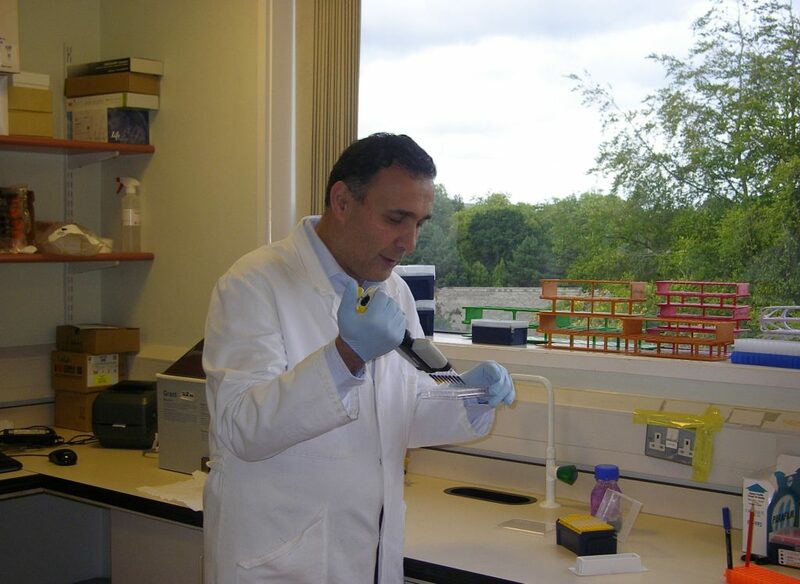 In the next in our series on previous Grant Recipients, we talk to Prof Hisham Mehanna of University of Birmingham’s Institute of Head & Neck Studies (InHANSE), to discuss the biggest ever grant Get A-Head has been able to award, worth £250k, to fund cutting edge research to see if existing drugs, already sold in normal pharmacies, can treat, or even cure, cancer. The research grant, worth over £1 million in total, was made in partnership with Queen Elizabeth Hospital, Birmingham, to support the exciting research of Professor Hisham Mehanna, Chair of Head & Neck Surgery at the University of Birmingham’s Institute of Head & Neck Studies (InHANSE). Called the Accelerated platform, Professor Mehanna’s exciting research examines drugs that are already on the market, which are currently used to treat non-cancer related illnesses like diabetes or epilepsy. Developing brand new drugs through pharmaceutical companies using conventional approaches can take up to 15 years before the drugs reach patients: and even then there is a 90% chance they will be found not to work. By repurposing existing drugs, patients with cancer will be able to access potentially life-saving medication more quickly and cheaply. This will make a vital difference to the treatment of cancer; not only head and neck cancers, but potentially other cancers too. After three years of research and after screening thousands of drugs Professor Mehanna, alongside Get A-Head Research Technician Baksho Kaul and QEHB Research Fellow Rachel Spruce has reached the stage where drugs are ready for human trials. 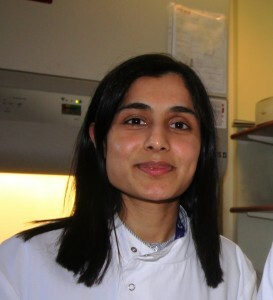 Patients receiving treatment in Birmingham will be among the first to potentially benefit from this landmark research, but if the trials are successful these repurposed drugs could be available in trials to patients the country over in only two or three years; a vast reduction from the 15-year waiting period that can be associated with making new drugs. Professor Mehanna said: “Although head and neck and thyroid cancer is the seventh most common cancer in the UK, it does not feature in the list of top fifteen most-funded cancers in terms of research, and because pharmaceutical companies tend to concentrate on the five most common cancers, not many new treatments are being produced. This means that unfortunately survival rates have not improved very much over the last 30 years. “Through the Accelerated platform, local patients will gain access to the latest drugs well before their availability in normal clinical practice or nationally. The availability of better and more effective treatments will help improve survival rates in patients with head and neck cancer; and, because the cost will be reduced, more patients will benefit due to the healthcare savings made.